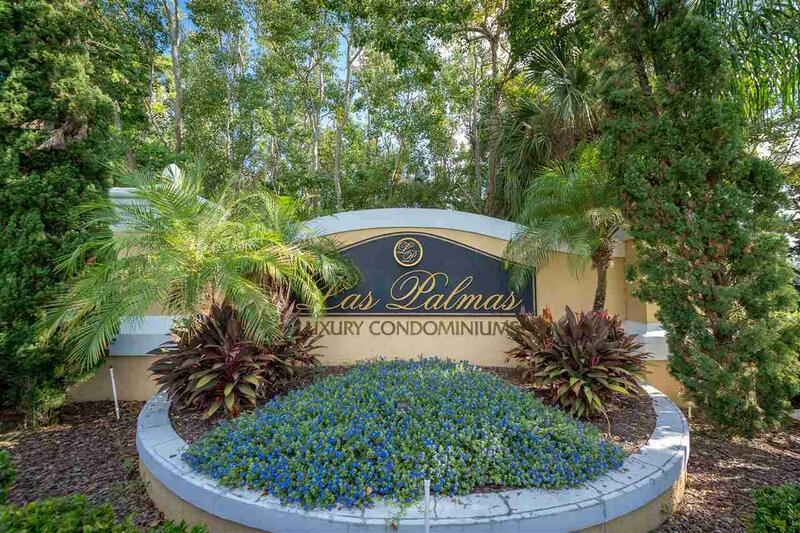 Come see this gorgeously updated 2/2 condo in the sought after community of Las Palams!!! This unit has been completely remodeled and includes; new tile and wood laminate floors throughout, new granite counter tops, new water heater, some new appliances, new fixtures in baths and kitchen, new window treatments, and the interior has been completely re-painted. 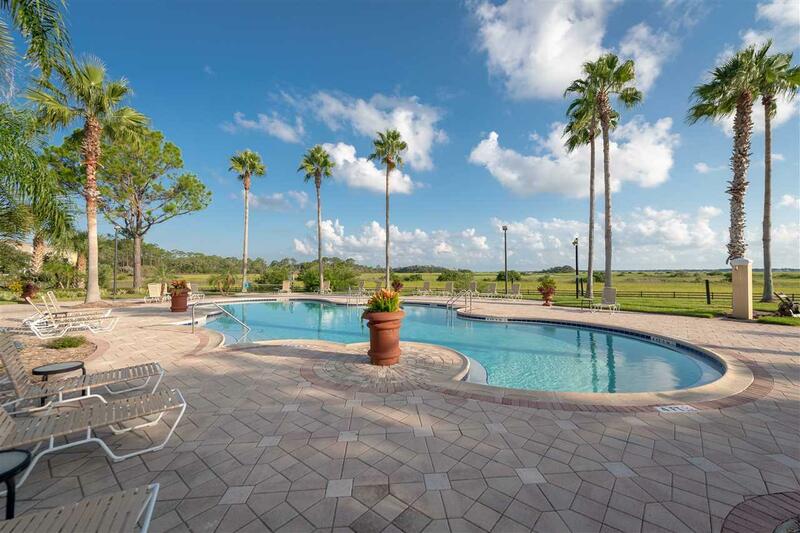 Loaded with upgrades, but the unit is also conveniently located near the community clubhouse / pool and it has nice marsh views from the living room and master bedroom! 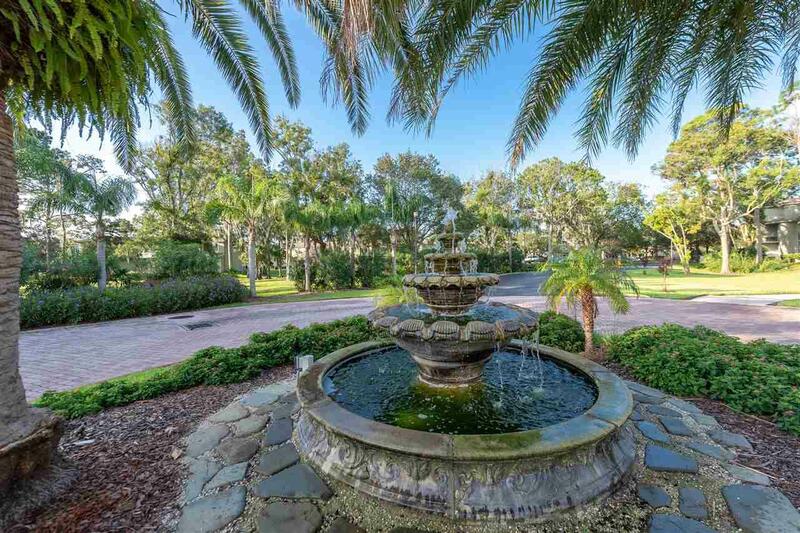 If you're feeling adventurous, take a short bike ride down San Marco Ave. to see all sights of historic downtown or drive a few miles to Vilano Beach and take a dip in the Atlantic. Perfect for someone looking for low maintenance living as either a primary or second home, this beautiful condo will go quickly!! !